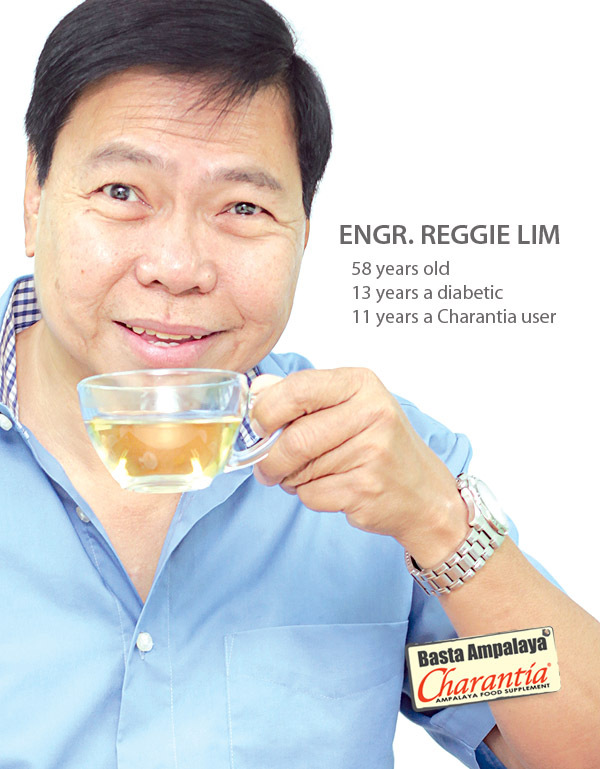 CHARANTIA® is the ONLY food supplement made of 100% dried FRUIT and SEEDS of the Ampalaya, making it more effective in lowering blood sugar than any other food supplement in the market. A special dehydration process of select Ampalaya whole fruit ensures that CHARANTIA® preserves the vegetable’s key compounds. A clinical trial of CHARANTIA® revealed that it is well tolerated and is a useful dietary adjunct in the treatment of type 2 diabetes. CHARANTIA®’s potent blood sugar lowering properties are well-established not only by clinical trials but also by credible actual experience of tens of thousands of pre-diabetics and diabetics worldwide. Many diagnosed diabetics testify that they are able to maintain a healthy blood sugar level and continue to enjoy an active lifestyle by supplementing their low-sugar, low-fat diet and regular exercise with CHARANTIA®. 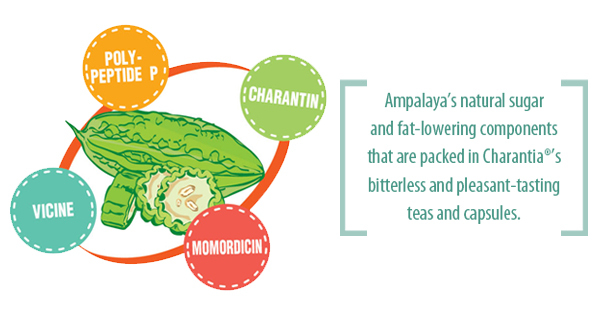 Aside from helping prevent and control diabetes, the combined blood sugar and fat-lowering active components of the fruits and seeds of the Ampalaya in CHARANTIA® may prevent CANCER and slow down its progression. This is because cancer cells love sugar, and since CHARANTIA® is clinically proven to help your body absorb the excess sugar in your blood, the cancer cells starve and will have difficulty spreading and growing to become the deadly disease that Cancer is. 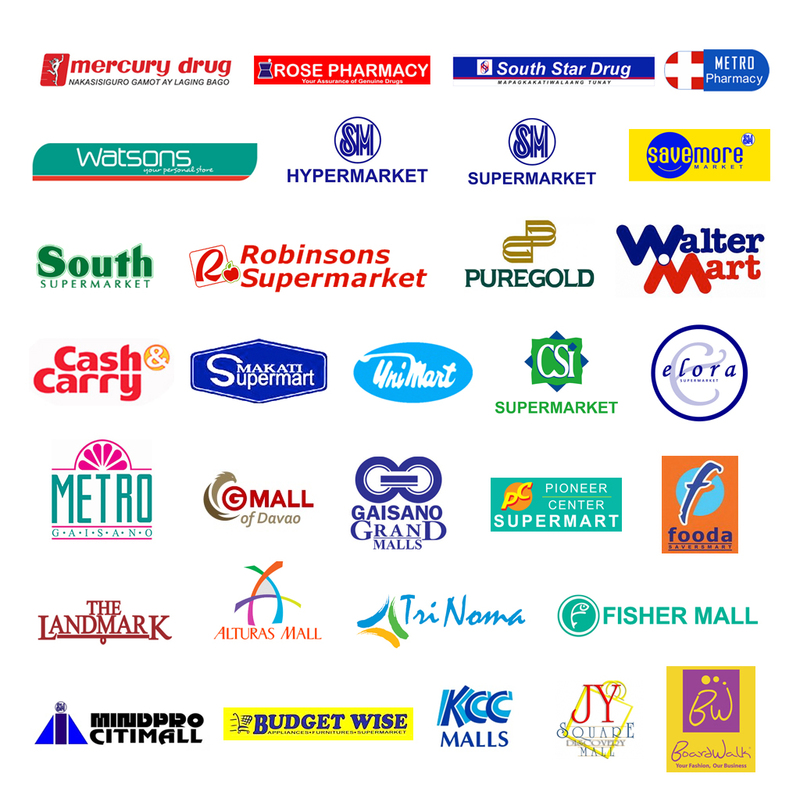 CHARANTIA® is a quality herbal product that works, from people who care at Herbcare Corporation. Herbcare believes that nature nurtures our health, and the key to harnessing nature’s wealth is through science. It is dedicated to developing traditional remedies derived from natural resources that are safe, effective and patient-friendly.